Liquid Rehydration and Energy Source. 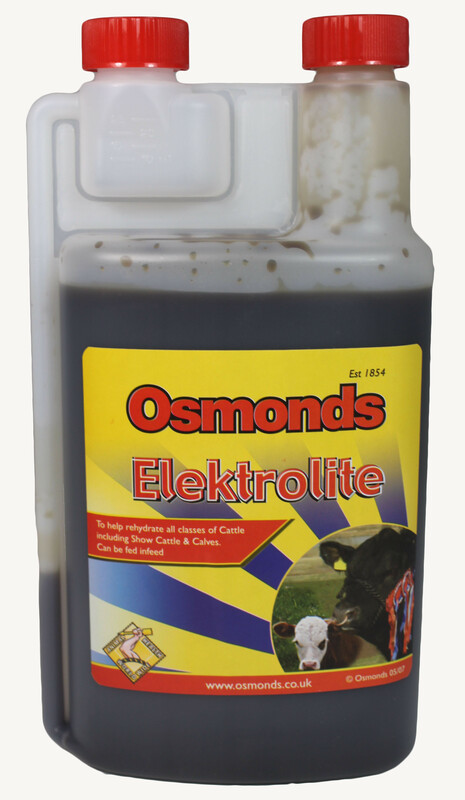 A high quality effective liquid Elektrolite to help rehydration. 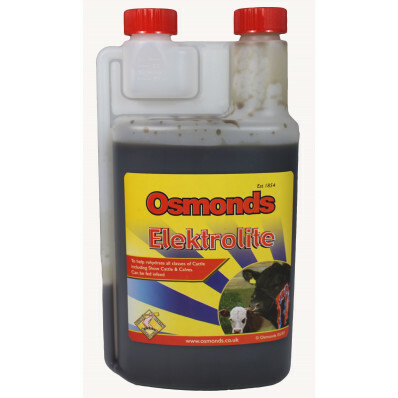 Easily mixed and fast acting liquid Electrolite. Contains energy source to give animals effective quick energy boost to aid recovery rates.